UNITEN Community Scholarship 2019 is part of UNITEN programme to contribute back to the nearby community, mainly Selangor and Wilayah Persekutuan Putrajaya. This scholarship is for the resident of Selangor and Wilayah Persekutuan Putrajaya. Foundation, Diploma and Bachelor RM5,000 Distributed in two semesters. Master and PhD RM2,000 Distributed in two semesters. Eligible to students 2019 intake onwards only. 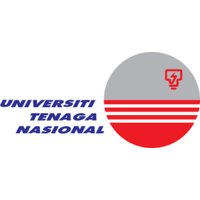 Open for all undergraduate (Foundation, Diploma, Bachelor) and postgraduate programmes in UNITEN.